I believe that is a V6 model right there. Go look closely at the pics. Toyota usually only puts the dual rear exiting exhaust on their V6 models. Could be a design change to eliminate the exhaust pipe that protrudes below the 4th Gen RAV's under-body. Pancreatic Cancer - the silent killer! Freedom isn't free, thank you veterans! 9-11-01...NEVER FORGET! However no RAV4 V-6 ever came stock with dual exhaust pipes. The V-6 is a pipe dream (get it?). Finally something on the upcoming refresh! The front end is reminding me somewhat of the highlander. Not a huge fan of it, but as long as they don't put in a stupid "floating roof" I probably won't complain much about the styling. The FT-AC concept is actually not too bad (other than the ugly, oversized plastic fenders), so if they don't stray too far from that I would be agreeable. Let's hope they make the mid level trim a good deal with just about any feature you would need, similar to the CR-V EX trim. If it's a poor deal price/feature wise like the existing one, I'll probably wind up in a CR-V. I agree with others. There will never be another V6 or diesel Rav4 in the US. Hope I can eat crow. I wonder whether one of the moves of the current U.S. presidential administration will be to scrap or modify CAFE requirements . . . .
That is always possible. However, even if he does, I don't see a direction of larger engines coming back. These plans have been in the making for 4+ years. Decisions have been made and the long term plan for powertrains has been in motion already for all automakers. Why not? 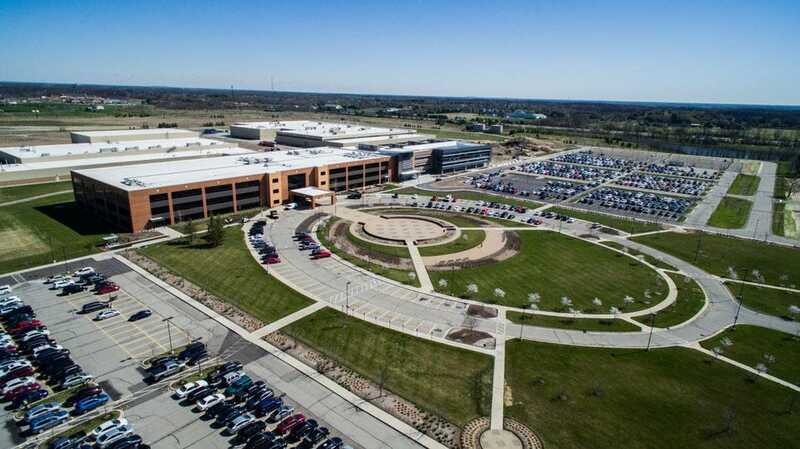 Toyota has a massive Research & Development Center in Michigan. Sure they still have a V6 in the new Camry but to be fair the NX200 has dual exhausts too -- could signify that RAV4 is finally getting a factory turbo! I scratch the CRV off my list due to poor fit and finish, wide panel gaps, and look at the material used for the center armrest. Cx5 any day but my wife insisted on rav4. That's probably correct, but for the U.S. and North America markets car maker policy generally has been driven in part by governmental requirements and policy. Car makers often have different versions of a product in Asia, Europe, Australia, etc. than in the U.S., with one factor being what governments mandate. But also there mass production uniformities which transcend regional situations. So probably no V6 for the RAV, but perhaps eventually an upgraded smaller engine with turbo, or ???. I did not notice poor fit and finish, but there are certainly wide panel gaps. Yes, the center armrest material is a bit coarse. Although I did not notice any issues with it on my (admittedly short) test drives. If that is the worst issue, it can likely be easily reupholstered or swapped out with an armrest from a higher level trim that uses (faux?) leather. Sounds so exciting reading about all the speculations. I just hope it is price well like the '18. If it is I would consider selling my '14 Rav4 for the '19.5 version.